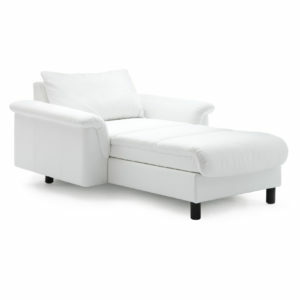 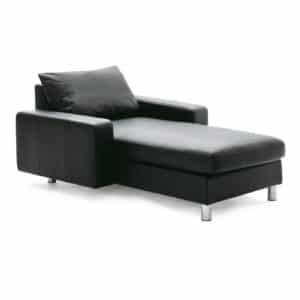 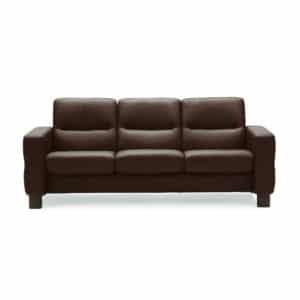 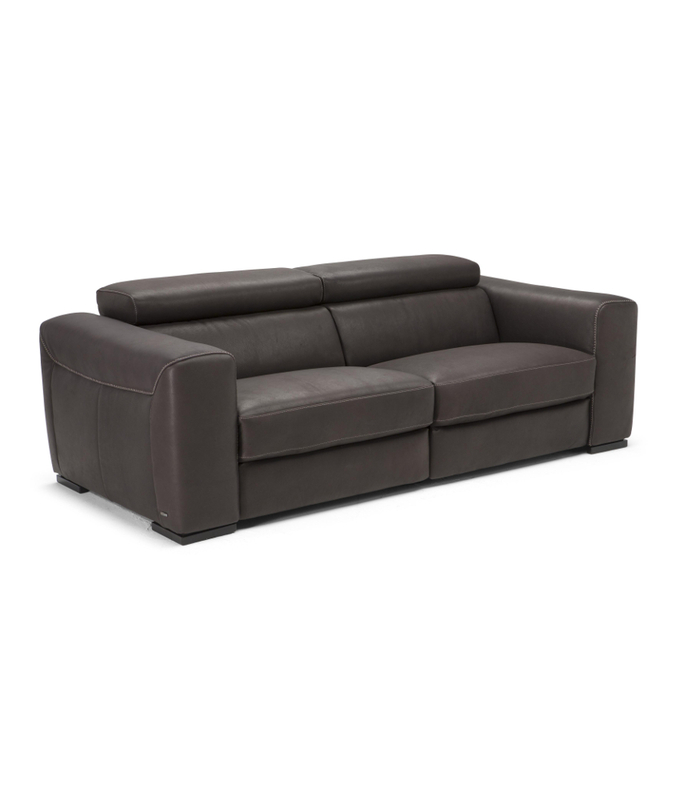 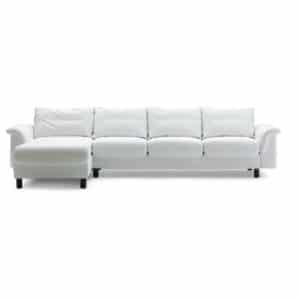 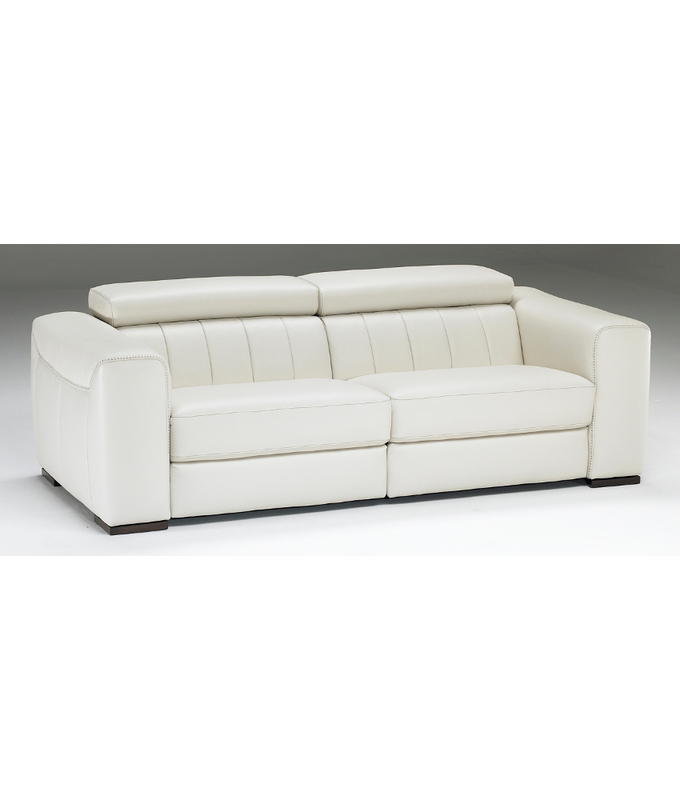 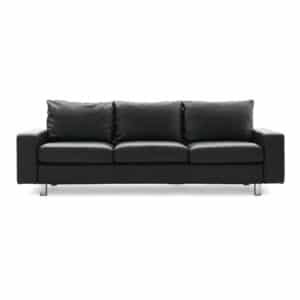 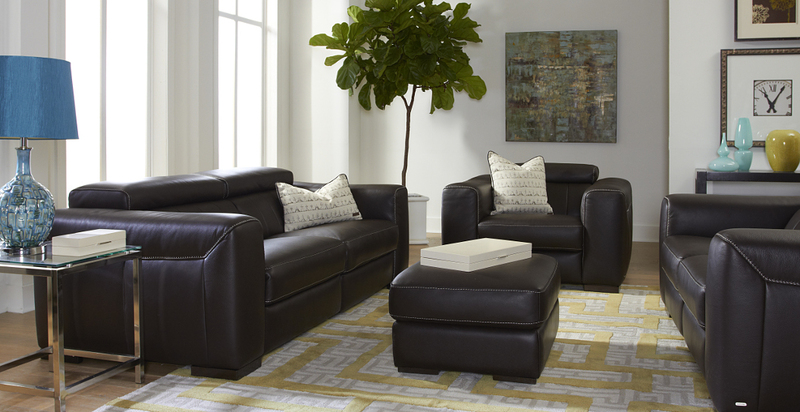 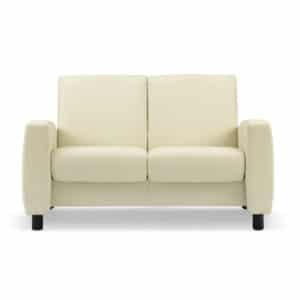 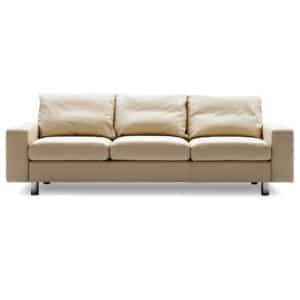 This Natuzzi Editions collection offers excellent comfort and beautiful tailoring. 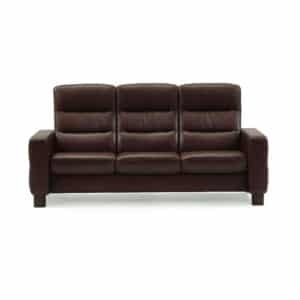 The seat back has a unique seam detail giving the sofa a unique look. 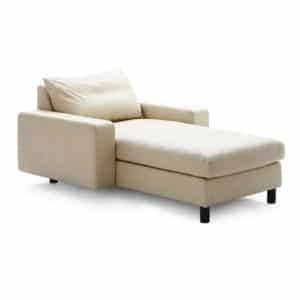 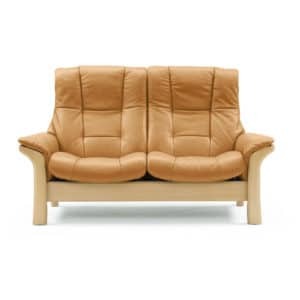 Adjustable headrest on the sofa and armchair offer customizable comfort. Motion and sectional versions with motion are also available in this collection.